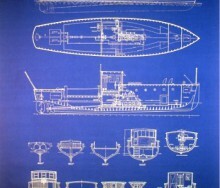 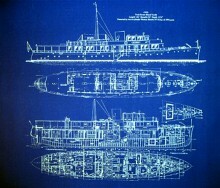 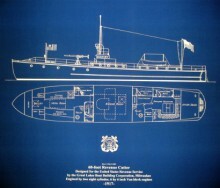 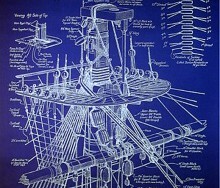 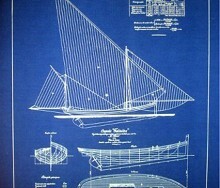 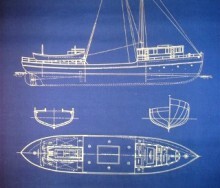 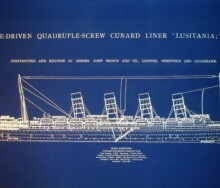 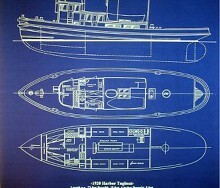 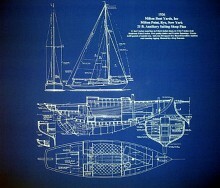 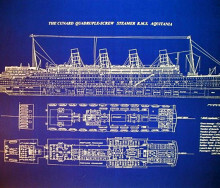 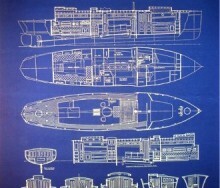 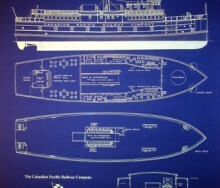 Avast Ye Landlubbers and Bluewater Sailors....These maritime blueprints are not the originals but made from original blueprint drawings. 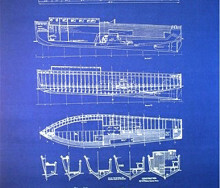 They are produced on standard type blueprint paper and blueprint paper is not thick and fancy...but it frames up nicely. 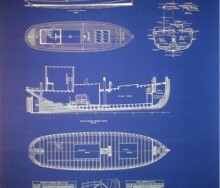 Be noticed that these important looking creations are not only scarce but are fit to be displayed on any bulkhead, be aboard a 1st class bluewater vessel or on the wall of your home. 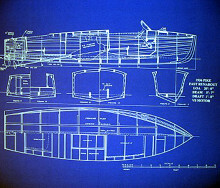 Keep your salt eye on this locker as it is a fresh edition to our website and we will keep adding interesting drawings to it right along...We ship Priority USA Mail...blueprint is rolled and packed inside a heavy duty shipping tube...Postage in USA $ 7.00 for first single page blueprint and $ 1.00 per single page blueprint thereafter.... 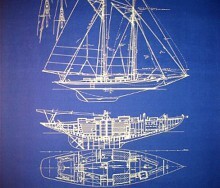 If you're overseas throw me an email for a postage quote....NOTE: When ordering these ship plans or blueprints please provide the item number listed at the end of the description.... ....Click on photos for better visibility and carousel affect.